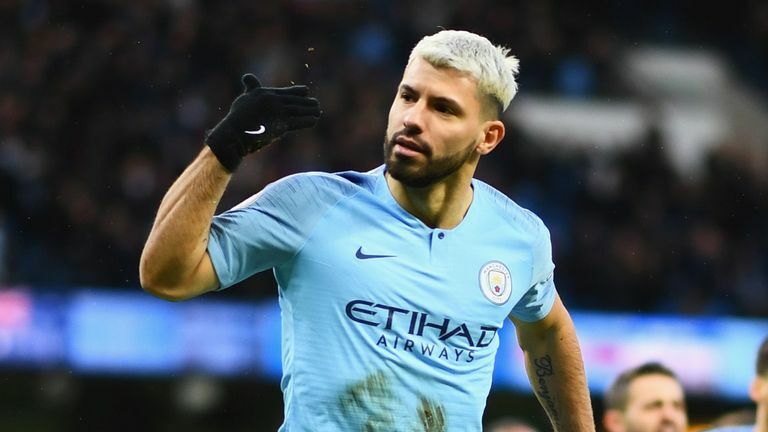 As the title race, fight for the top four and battle to avoid the drop heats up, the Magic Man gives us his tips for the weekend's games. 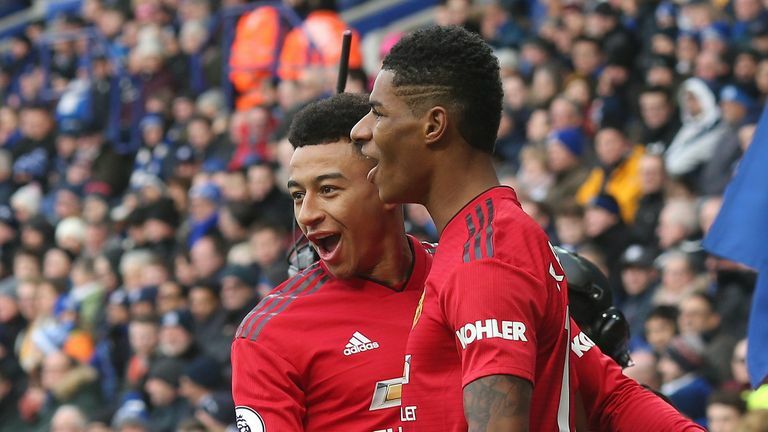 The action gets underway on Saturday lunchtime when relegation-threatened Fulham take on in-form Manchester United at Craven Cottage, a match you can see live on Sky Sports Premier league. 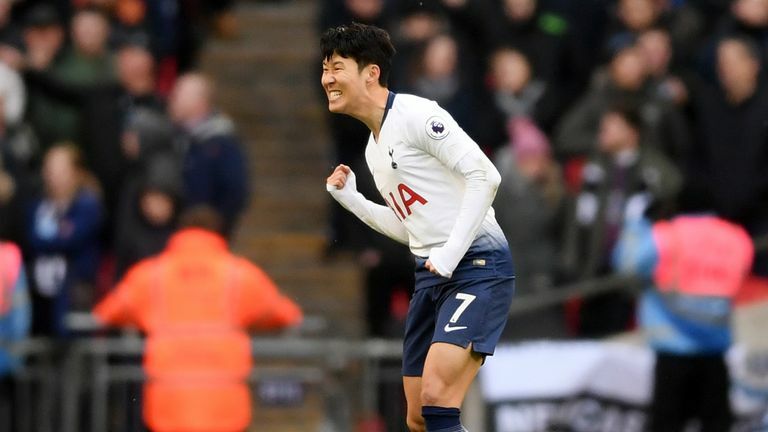 The live action keeps on coming on Super Sunday as third-placed Tottenham face Leicester at Wembley, before champions Manchester City and Champions League-chasing Chelsea go head to head at the Etihad. We conclude proceedings with a Monday Night Football offering from Molineux as high-flying Wolves host struggling Newcastle. Highlights from Manchester United's 1-0 win over Leicester in the Premier League. I can't see anything other than a United win, they will have too much for Fulham. I think Fulham will score, but it is at the back that they look all over the place. There will be goals in the game, but it will be another three points for United. Highlights from Tottenham's 1-0 win over Newcastle in the Premier League. This will be a hard game for Spurs as Leicester have been competing and doing well against the big teams - those sides have a go at them and they can counterattack with the pace of Jamie Vardy, while you also have James Maddison and Demarai Gray in support. However, despite this being a tough test, I do still see Spurs falling over the line again… they keep on winning, which is the main thing for them - you do not get any extra points for winning 6-0. Highlights from Manchester City's 3-1 win against Arsenal in the Premier League. I think City will win this as I just do not see how Chelsea defensively can keep them quiet on their ground and the way they pass and move it. Marcos Alonso plays as a No 10 and will be bombing forward, while David Luiz will either be a 9/10, or a 3/10! I would be shocked if Chelsea got anything from this game. However, despite being top of the league, City are still vulnerable, they are not like they were last season. You could see that against Arsenal last weekend as when they equalised, they were comfortable and looked the better team, but they just did not have enough. Chelsea have got more than Arsenal and it will be a hard game for City, but I just think that defensively, Chelsea can't be relied upon. They let in four at Bournemouth recently and if they fall behind, I just do not see them coming back, they do not have that in them. 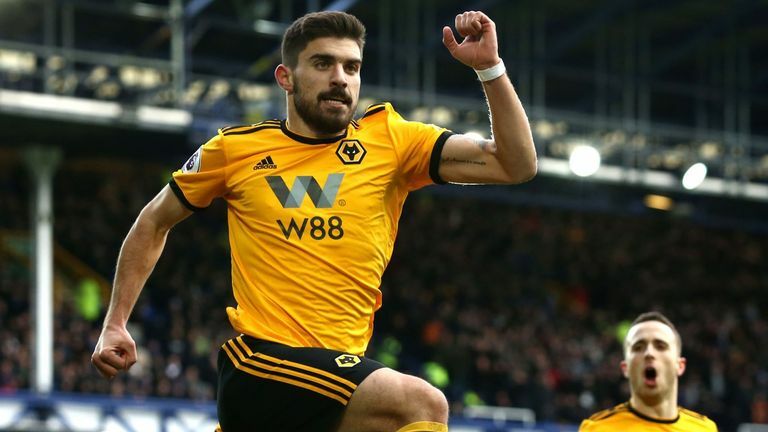 Highlights from Wolves' 3-1 win at Everton in the Premier League. Rafa Benitez is tactically very good, he goes under the radar, but tactically he is probably the best in the Premier League. He gets results against Man City, so they will be hard to beat. Wolves, though, struggle against teams that do not come out against them and they get frustrated - they lost at home at a canter to the bottom club, Huddersfield, so this could be a difficult game for them. Benitez will have seen that and will not open up against them - if this turned into a 'you have a shot, we have a shot' match, I would dread to think what the score would be. They will be five at the back, will not move and they will wait for a set play from Matt Ritchie, who is good at them, a little bit of guile, and I could see them getting something from this game. 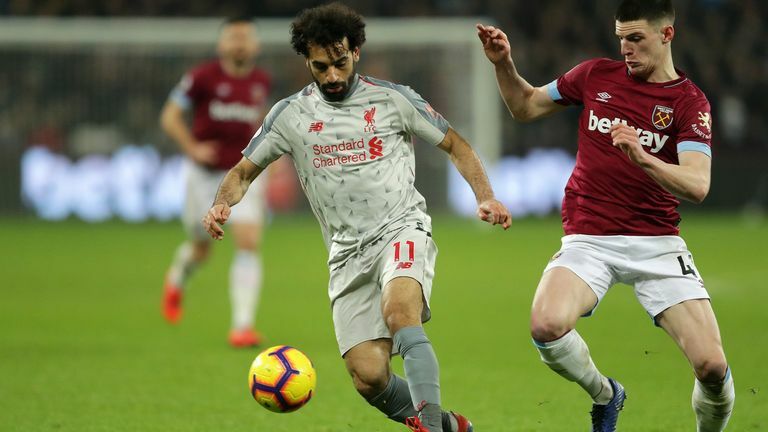 Highlights from West Ham's draw against Liverpool in the Premier League. 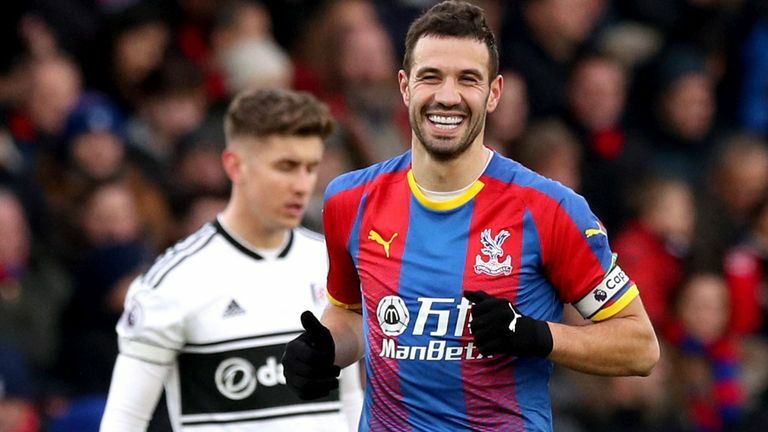 Highlights from Crystal Palace's 2-0 win over Fulham in the Premier League. You never know what you are going to get from West Ham, this is not a massive game. You watched them against Liverpool on MNF and think, 'How can this team get beaten and concede four to Wimbledon?' You really have to ask some serious questions about what is going on there, they were a completely different team. No disrespect to Wimbledon, but you should not be letting in four goals against a side bottom of League One. And then you play against a team like Liverpool with their front three and they never really looked like scoring. 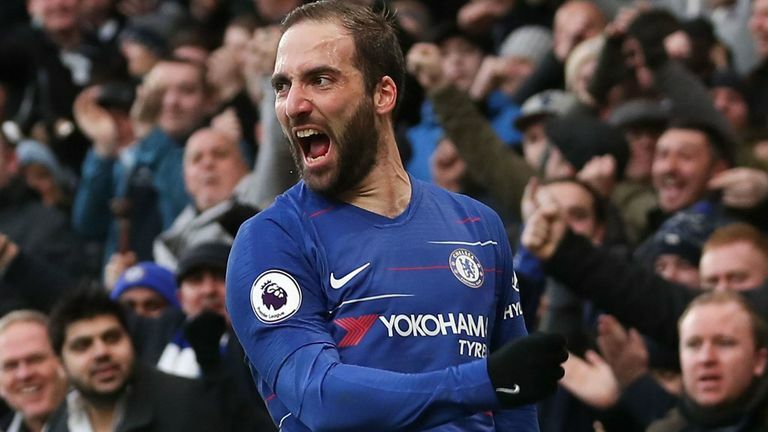 Highlights from Chelsea's 5-0 win over Huddersfield in the Premier League. Highlights from Cardiff's 2-0 win over Bournemouth in the Premier League. Cardiff will make it hard for Southampton, that was a massive result for them last week winning at Bournemouth, and that has now brought Brighton into it. I do not see Southampton going down and I see them edging this one. 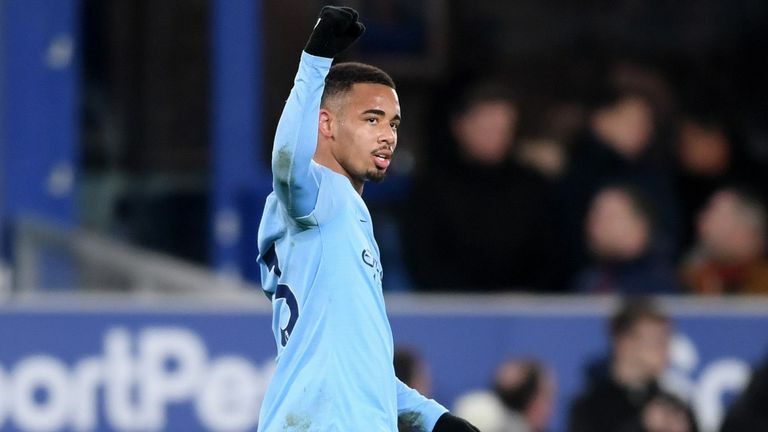 Highlights from Manchester City's win over Everton in the Premier League. I fancy Watford here, I do not see Everton winning this game, I think there is trouble there at the moment. Everton conceded from a set play against Man City again on Wednesday night and Watford are a big team, so I see them being too strong here. 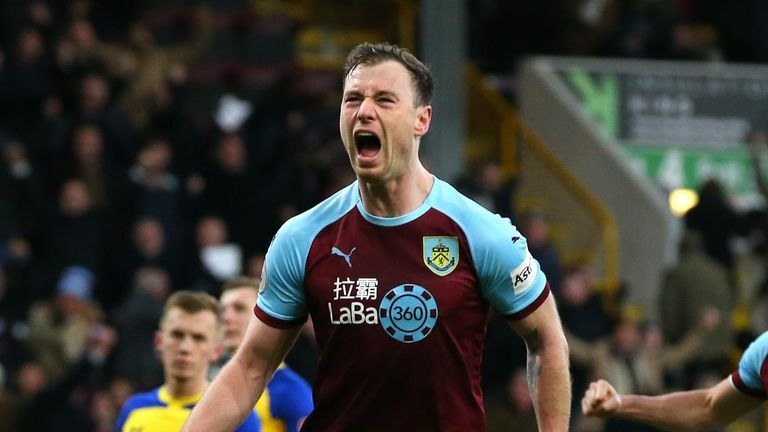 Highlights from Burnley's 1-1 draw with Southampton in the Premier League.